Acquire the knowledge and resources necessary to achieve true success as a leader and enact strategic change. 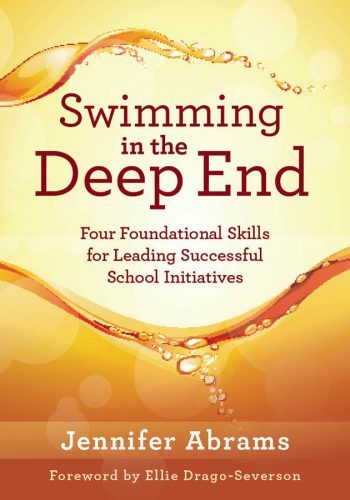 In Swimming in the Deep End, author Jennifer Abrams dives deep into the four foundational skills required of effective leadership: (1) thinking before speaking, (2) preempting resistance, (3) responding to resistance, and (4) managing oneself through change and resistance. Throughout the book, readers receive ample guidance for building these vital skills and leading school initiatives that face 21st century challenges head-on. Utilize an online appendix of quotes as a source of inspiration and motivation in guiding effective organizational change. For many educators, confronting a colleague about a work-related issue can be a daunting matter. 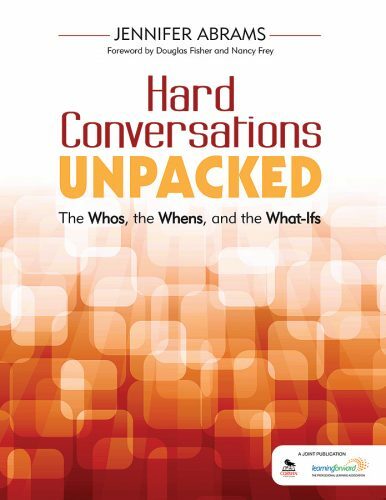 This insightful book helps educators speak with clarity and courage to directly address difficult situations within their schools. By addressing important issues directly and professionally, educators can find self-empowerment and promote an open, healthy school environment. 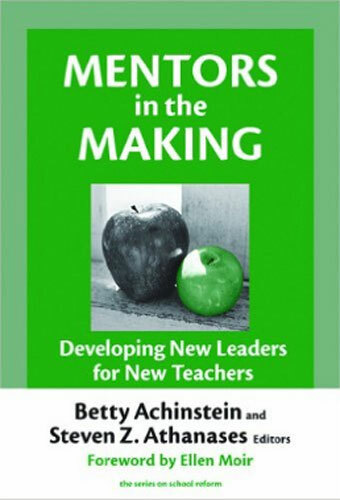 In this book, based on Abrams’ popular workshop, the authors demonstrate how educators can look past their own generational filters to reap the benefits of seeing through a new lens. Focusing on the major contexts in which generational differences play out—including recruitment, coaching, professional learning, and succession planning. 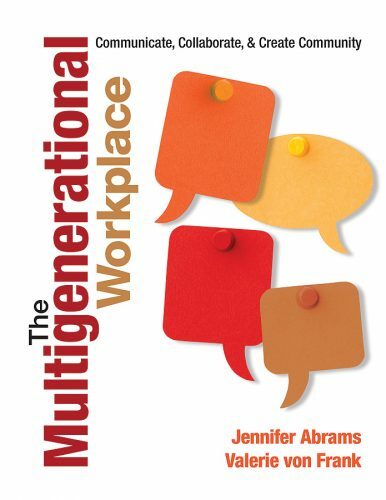 With this honest, practical, and often amusing look at generations at work, you’ll learn to improve communication, retain staff, and look toward succession—a multigenerational plan for school success. Jennifer was a contributing author for this book. 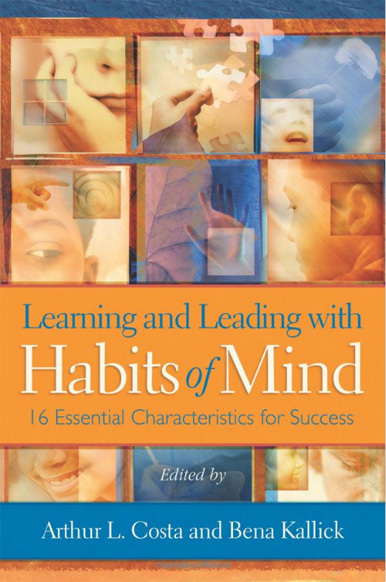 Bringing together all four books in the ASCD ground-breaking Habits of Mind series, this volume presents a compelling case for why it’s more relevant than ever to align the missions of schools and classrooms to teaching students how to think and behave intelligently when they encounter problems and challenges in learning and in life. 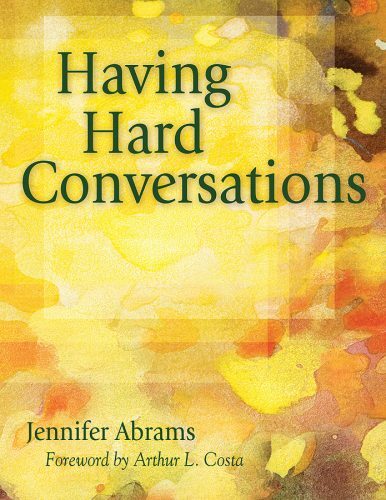 Jennifer was a contributing author for this book. In response to a growing interest in mentoring and new teacher induction, the authors offer a unique view of developing quality mentors. Drawing on empirical research, practitioner action inquiry, and field-tested practices from induction programs, they explore effective mentoring in diverse educational contexts. With richly contextualized and thoughtfully analyzed excerpts from actual mentoring conversations and powerful examples of practice, the volume offers educators, researchers, and policymakers a reform-minded vision of the future of mentoring. Argues that mentors are not born, but developed through conscious, deliberate, ongoing learning. Provides a needed link between research and practice in the field of new teacher mentoring, to define a knowledge base for effective mentoring. Documents induction and mentoring practices that focus new teachers on individual learners, equity-oriented curriculum and pedagogy, and the educator’s role in reforming school culture. Highlights problems and complexities of enacting mentor knowledge and learning in diverse contexts.